Fall Family Mini Sessions - Now Booking for November 11th! I have photographed the Gilbreath's wedding, newborn portraits, and yearly family portraits. I just LOVE seeing all of the LOVE these three have for each other! I have also loved watching little K grow into a smart, talkative, sweet little girl. I was so excited to be able to do Arron and Cathy's maternity portraits at a new location! I made the trek from Fort Worth to Richardson to Prairie Creek Park. They have a beautiful (and easily accessible) waterfall that was just amazing! Baby Landon made his big debut shortly after these photos were taken! Typically, when I head to a session that includes a teenage, or pre-teen boy, I give myself a little pep talk (let's just say that family portraits aren't usually a teenage boy's favorite thing to do!). I didn't have any worries with Rudy and Cooper. Cooper has to be the most polite and most cooperative young man that I have ever had the pleasure of photographing. Rudy is the Best Friend of MY Best Friend, which makes her my extend BFF Family! I was so excited to be able to spend my evening capturing these images of her beautiful family. Michaela, a Senior at Northwest High School, and I had a blast at her Fall Senior Session. Her first session (check it out HERE) was SUPER windy and much dressier, so we decided to do a more casual session at Eagle Mountain Park in Fort Worth to capture some images in her tennis gear, and to celebrate her BIG NEWS! Michaela is going to be an Aggie! Congrats, Sweetheart! I know you will do GREAT things at A&M! Can you believe this precious sweetie's headbands were all made by her grandma? I was SO jealous of this one year old's super cute birthday fashion! Isn't she absolutely gorgeous? Isn't the city absolutely gorgeous!? I just LOVE my hometown! When I met Grace and her Mom, we got along instantly! A fellow "band nerd" (well... colorguard, but Marching Band nonetheless), I knew how busy her upcoming school year would be, so we braved the Texas Summer and ventured to Eagle Mountain Park for Grace's senior portraits. I am absolutely in love with the Rogers Family's Maternity Portrait session! Mom is ABSOLUTELY STUNNINGLY BEAUTIFUL and she agreed to walk a mile, in the heat, to get to this amazing location! Airfield Falls! I am thrilled to announce that I am partnering with Sharon Cleveland Photography to offer Watermelon Mini Sessions! These sessions will take place at Eagle Mountain Park on July 23rd and July 30th from 6-8pm! "I've been working on this Rainbow series for a while. The first image, the Red, was created in memory of my Mom. It was her favorite color, red roses were her favorite flower and I just felt the urge to create something for her. I added the butterflies at the urging of my little model, who, every time she sees a butterfly, says that it is Mimi coming to say Hello. After finishing the red image, I decided that I had to do more. What started out as photo inspired by my mom, turned into a whole project devoted to her memory, her spirit and her love. She was an amazing woman, a funny woman, a loving woman, she was a rainbow." Volume Three of my Favorite Places to Shoot in Fort Worth takes us Downtown. I love the Fort Worth Skyline, Sundance Square and the Water Gardens (not to mention the T&P Station and Post Office). In Volume Two of my Favorite Places to Photograph series, I'd like to share a location that MANY of us Fort Worth natives have visited, but not many people have really explored. Each time I photograph a new client at the Stockyards, I am surprised at the number of times I hear "wow! I didn't know this was here!" I'm not one to keep my secrets hidden, so I'm going to share all of my not-so-secret favorite spots in the Stockyards. I usually have my clients park in the "Free Parking" area and we start photographing in the back of the Stockyards, behind all of the hustle and bustle of the popular tourist areas. If my adventurous subjects are up for it, I try to take a walk down to the river, and get some shots on the rocks by the water in the little-known Saunder's Park. The great thing about this location, is that you can escape the "rustic" setting of the Stockyards without driving to another location. Mother's Day is rough for anyone who is Motherless. The days and weeks leading up to the Sunday are torture. I have even avoided grocery shopping at Wal-Mart or Target, to bypass the onslaught of pink roses and "Love you, Mom" balloons. What I will never avoid though, is photographing mothers and children together. I had such a wonderful time capturing the bond between Heather and Julia in their Mommy & Me session in a wildflower field in Fort Worth, Texas. The #1 question I get asked as a photographer is "where should we take our portraits?" or "where did you take these portraits?" I am a FIRM believer that it's not the location, but what you do with it, but a beautiful, rustic or modern location can add to the overall essence of a photograph and really help to bring out the personality of the subject. Now, I have to admit, one of the main things that draws me to Eagle Mountain Park is convenience. It is just a short, 5-minute drive from my home, and after years of visiting the park, and photographing families here, I know it pretty well. Me knowing it well only benefits my clients MORE. I know the spots with the best light, the spots that you MAY need hiking boots to get too, and how to utilize the more "popular" spots in the park to create a new look. Hello Everyone! Meet Ashlyn: My Class of 2016, Senior Representative, Homecoming Queen, and all-around sweetheart! I am SO glad that I had an opportunity to capture part of Ashlyn's Senior year, from Senior Portraits in the Fall leaves, to her cap and gown and prom dress portraits. Ashlyn is one of a kind, and is going to SHINE at TCU next year. 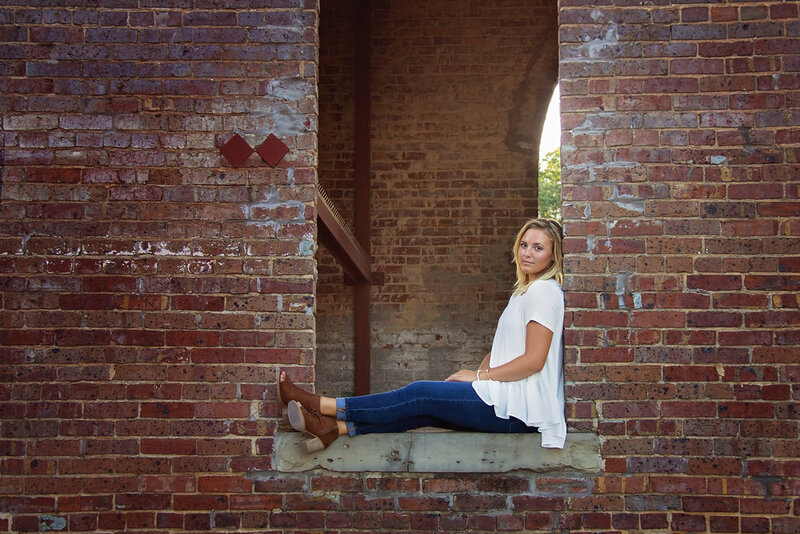 Ashlyn's portraits were taken at Eagle Mountain Park near Saginaw and the Fort Worth Stockyards! These family portraits were a year in the making! After a schedule mix-up last year, and the crazy rainy weather this year, I was so excited to finally meet this family! The girls were SO sweet! For more information on how to book your family portraits with Katie Reynolds Photography, please e-mail me at katie@katiereynoldsphotography.com! Sometimes, when inspiration strikes, you just have to run with it! Last week, on a rainy, fall, day here in Texas, I decided to take my little one into the studio and have some fun! After a little hairspray, a little makeup, and a lot of bribery, I am so excited to share what we captured! 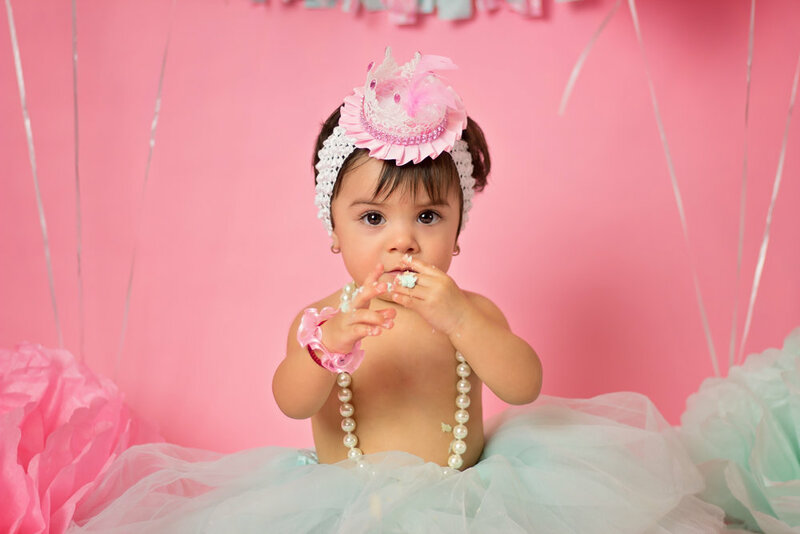 The next day, I knew that I had to try some of these styling and editing ideas on another precious little princess! When my daughter's friend came over, we got to capture even more sweetness! For glamorous and artistic children's photography, please contact me! We can work together to find the perfect way to capture your child's character. A little while ago I had the pleasure of photographing the SWEETEST little boy! River has the most adorable personality, and is super handsome to boot! I am so excited to photograph this little one AGAIN this weekend at my Fall Mini Sessions!